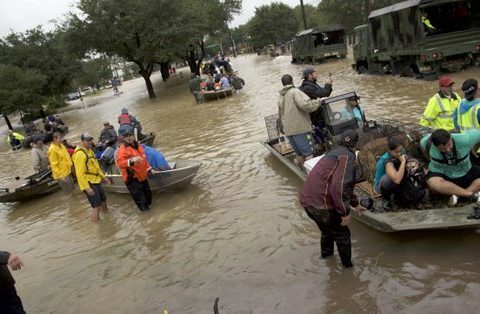 After deploying more than 100 chaplains to Texas since Hurricane Harvey took lives, homes and security from so many, the Billy Graham Rapid Response Team is preparing to send many more chaplains out as Irma hits Florida. On Thursday morning, an email was sent to the Rapid Response Team’s network of crisis-trained chaplains, asking for volunteers to deploy when Irma strikes. 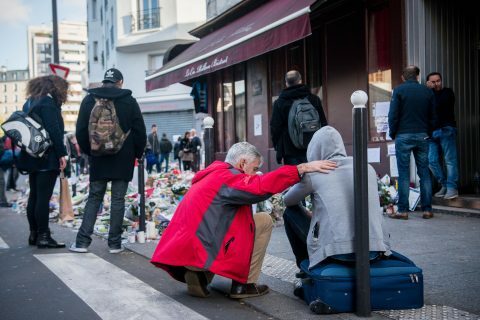 More than 60 chaplains responded within a few hours. 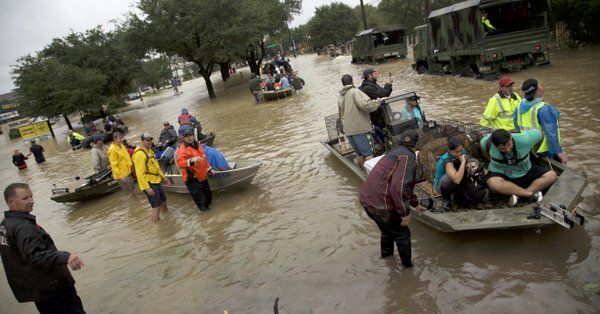 “We’re also identifying chaplains on the East Coast who have volunteered for Harvey, to redirect them to Irma, because we’ve had such an overwhelming response from our chaplains,” said Jack Munday, international director of the Rapid Response Team. Munday said 117 chaplains have ministered across seven deployment sites in Texas so far. Based on daily reports, he estimates chaplains have provided emotional and spiritual care to more than 20,000 people. “As people in Texas continue to recover, we continue to see God working in the lives of those who have suffered great loss,” Munday said. With one eye on the latest forecast models for Irma, Munday and his team are thinking strategically about where they could send chaplains and resources. They may have a staging area in Charlotte, North Carolina, which is home to the ministry’s headquarters. They’re also identifying evacuation shelters in Florida where people may be in need of emotional and spiritual care after leaving their homes in the path of the hurricane. Munday’s team has been calling chaplains who live within a 30-mile radius of the evacuation centers to see if they’re able to minister to the people there. In addition to chaplains from the U.S., the Billy Graham Rapid Response Team is also expecting help from its Canadian office, which has committed to sending chaplains and equipment across the border and into the southeast if needed. “Every storm is different, because it impacts different people,” Munday said. “And our ministry is focused on people. But with Hurricane Irma hitting a highly populated area such as Florida, the potential for loss of life and property appears to be greater than most hurricanes we’ve experienced, with the exception of Hurricane Katrina. Even in times of crisis, God is present. Get to know Him and His love for you. If you would like to support similar deployments of the Rapid Response Team in the UK, you can do so using the buttons below. 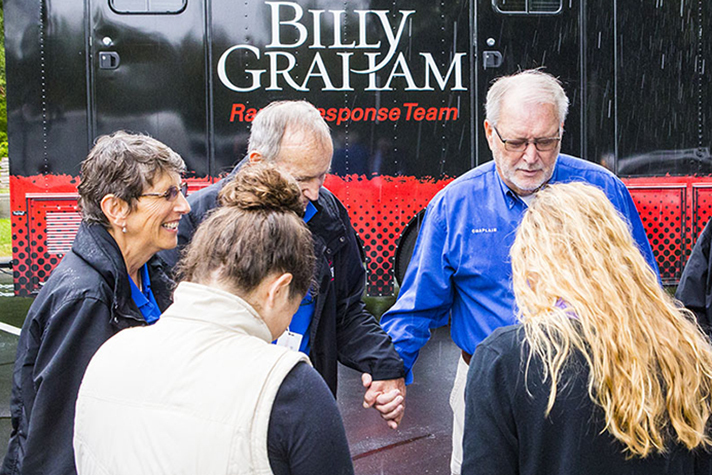 Founded in the aftermath of 9/11, the Billy Graham Rapid Response Team (RRT) provides emotional and spiritual care to individuals and communities living through an unexpected tragedy or crisis. Volunteer chaplains have ministered to thousands in the name of Jesus by listening, praying and offering practical assistance. Your gift can help train and deploy these specially trained chaplains to respond to natural and man-made disasters as well as crisis marked by civil unrest and violence.